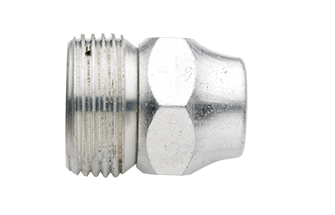 Highfield lock plugs and lock caps have been engineered to permanently lock off open pipe ends, service cleanouts, discontinued services, etc. 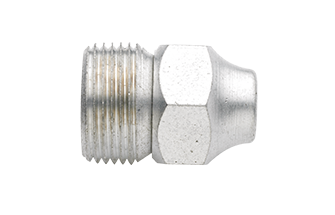 They can be installed and locked using the #4 key. 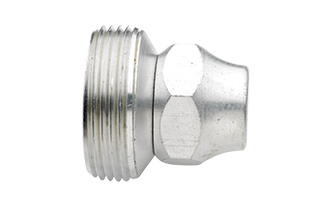 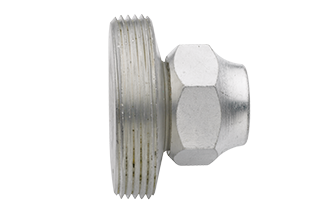 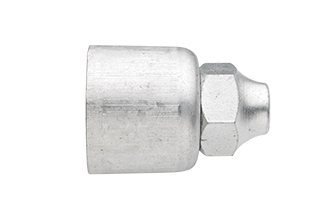 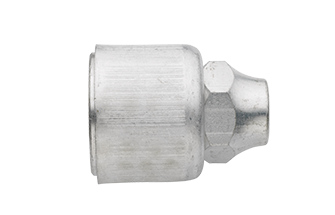 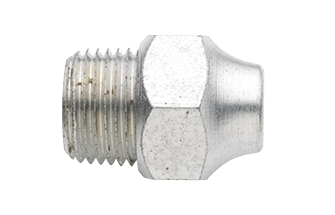 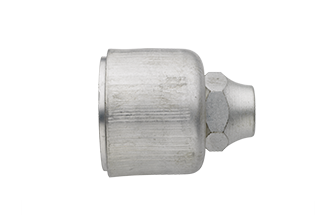 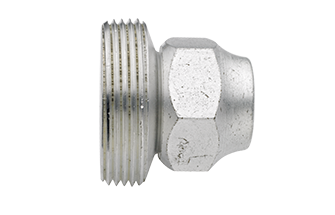 The hex head of the lock plug or lock cap rotates freely, preventing unauthorized removal.